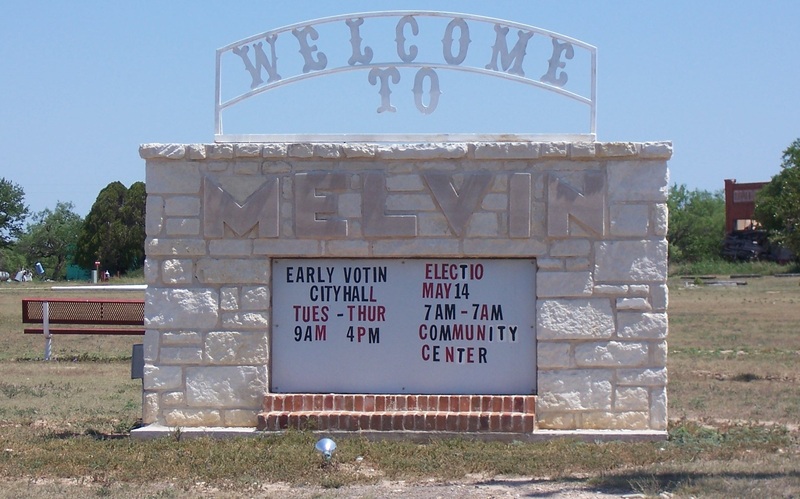 Since my name is Jim Melvin, I had a duty to visit the booming town of Melvin, TX. I drove about 35 miles out of the way to get to this metropolis. I’m sure I could find somebody there to find out that it was actually named after my ancestors. This is the country road that I drove on for about fifty miles. Talk about out in the tullies! There was hardly a soul in sight. I saw more cows and goats then I did cars. If you blinked you would completely miss the many small towns. Be sure to click and then click again to enlarge all photos. Upon entering the city limits I noticed that it had a population of 184. WOW! I couldn’t believe it. According to the data I had checked out on Wikipedia the population has soared almost 19% since the 2000 census. I am really impressed. My forefathers would have really been proud. DOUBLE WOW!!! I passed the welcome sign located in the center of town at a huge park. It made me feel really good. 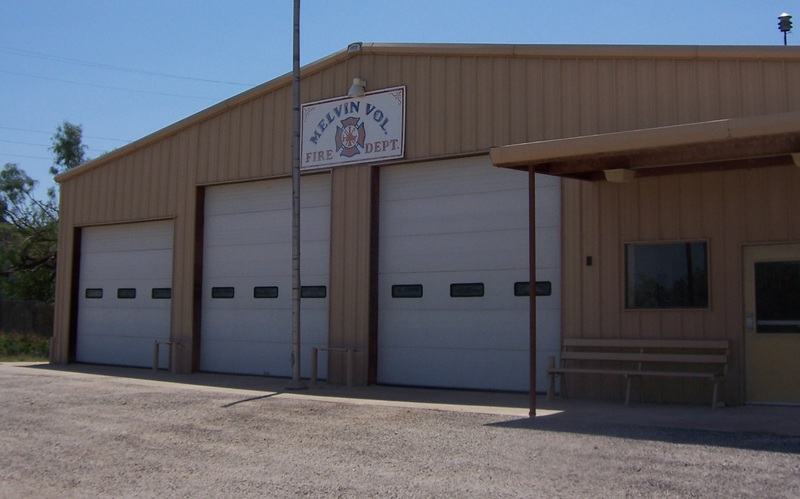 The Volunteer Fire Department didn’t look very busy, but I am sure they were helpful in fighting the fires earlier in the month that were all over Texas. 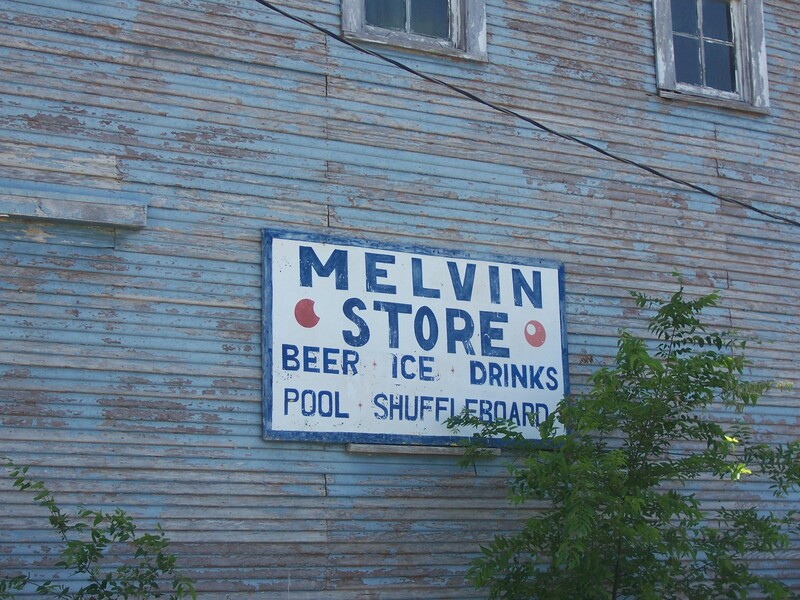 The Melvin Store looked like they had all the important things you will ever need if living in Melvin. I was going to shop around there but it looked like the recession hit it hard. It didn’t appear that it got any bailout money from Congress and I don’t think it has been opened for many years now. I looked around for anyone to talk to in order to find out when my ancestors settled in this area. But I couldn’t find a soul to speak to help me. Maybe they were still counting the votes from the big election of 5/14 that was mentioned on the “Welcome Sign’. 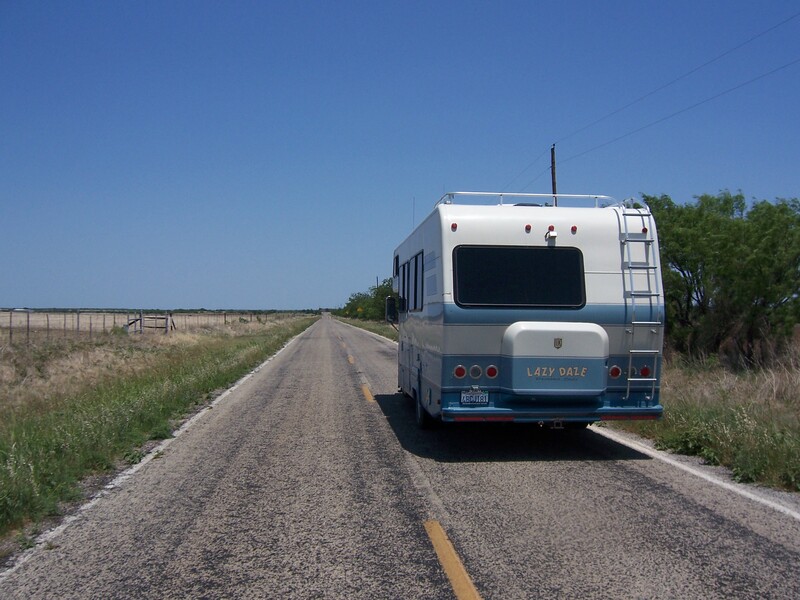 This entry was posted in Family, Texas by Jim Melvin. Bookmark the permalink. 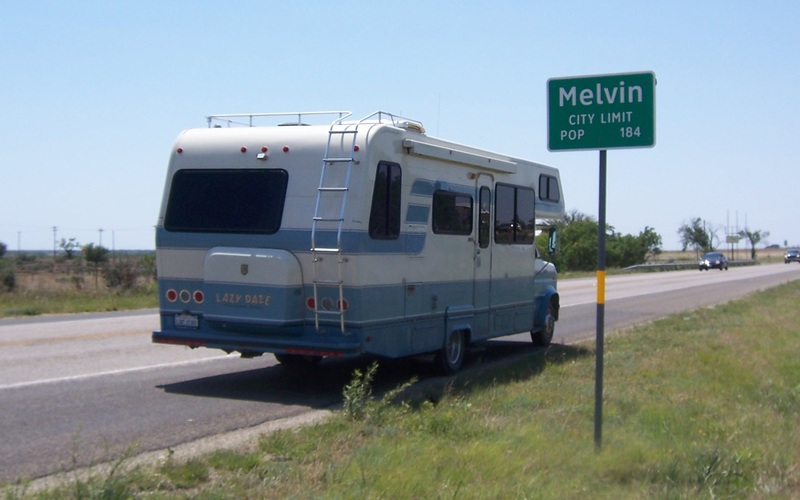 wow it sounds like a real Melvin ghost town story- to bad no one around to take your pic at the Melvin sign ha!! I love how Bev is responding, Jim. I pray no town is ever named Mildred. No doubt there is a town named after my surname in Italy. Maybe some day I can visit it! I go a kick out of this post. I was thinking along the same lines as Millie, having figured that someday I’d go to England and visit the town where the Vicar of Dibley was filmed.